Create YouTube Auto Subscriber Link can help you convert viewers into more subscribers quickly. 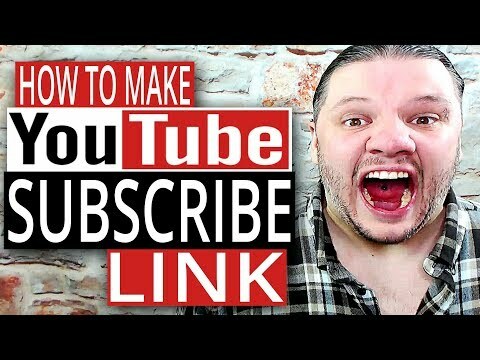 Make it easier for viewers to subscribe by making a YouTube Channel Subscribe Link that you can share on social media and add to your channel page links. 4 — BINGO — Time to share and grow your subscribers!